You can read along with the story in the description of the track in Soundcloud!! For this project I did a narration of a story called The Church by Alvin Schwartz. The story comes from a book which is the 2nd of a 3 part series called More Scary Stories to Tell in the Dark. 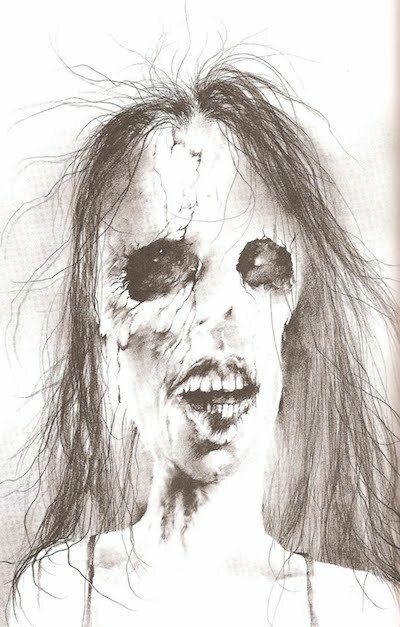 I remember when I was in elementary school and going to the library to check these books out and trip out on the illustrations which are really odd and creepy. I was trying to go for the creepy aspect while narrating but it turned out kind of cheesy haha. I really liked working with audacity because it was similar to a recording program I used before called Sony Acid Pro. Another reason why I like working with audacity is because it’s one of the main reasons I’m going to Lane to become and Audio Engineer. This project was super awesome and I can’t wait to mess around with more audacity!!! This entry was posted in Sp15-P4 Audio on April 29, 2015 by danramirez1989.